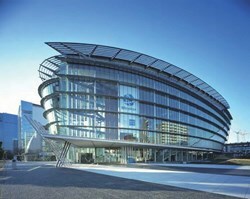 The venue of the fifth Export Control Working Group meeting: the Miraiken National Museum of Emerging Science and Innovation in Tokyo, Japan. The ITER Council Working Group on Export Control, Peaceful Uses and Non-Proliferation (ECWG) met for its fifth meeting on 6-7 October 2010. 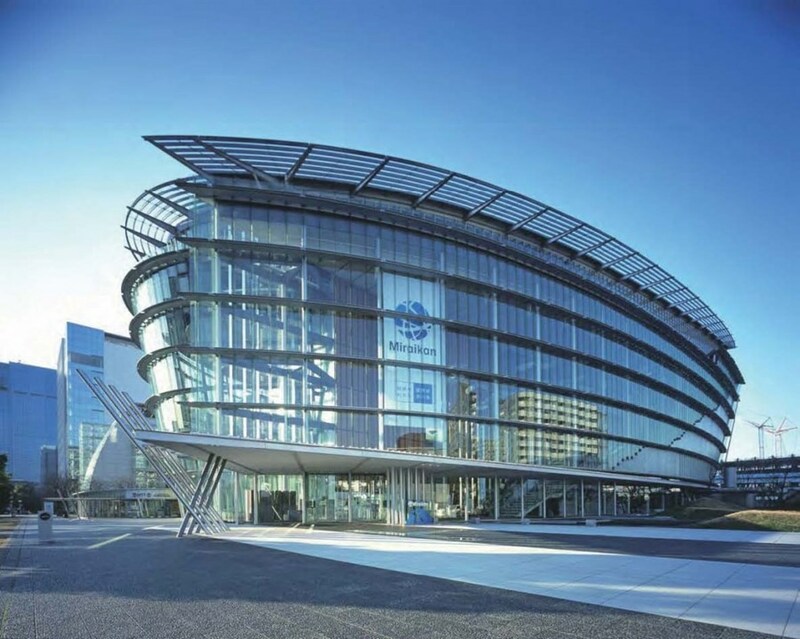 The meeting was hosted by the Japanese Domestic Agency and the Ministry for Science (MEXT) at the Miraiken National Museum of Emerging Science and Innovation in Tokyo, Japan. The meeting was chaired by Mike Roberts and delegations representing the Members, the Domestic Agencies and the export control authorities participated in the fruitful discussions. The fifth ECWG meeting addressed the finalization of the lists of items that might be subject to export control established by both the ITER Organization and the Domestic Agencies. The lists have all been drafted and should be available in the next few weeks. The ITER Organization will then start the work on harmonization of the lists. The next steps toward "Peaceful Uses and Non-Proliferation" were also discussed and a process for the implementation of the ITER Council policy was proposed. Export control perspectives on the Test Blanket Module (TBM) Program were discussed with the Chair of the TBM Program Committee (TBM PC), Satoshi Konishi. It was agreed that the ECWG delegations would speak with their respective TBM PC members on the export control issues associated with the TBM program in advance of the upcoming TBM PC meeting in late October 2010. A discussion on the possible use of video conferencing came to the conclusion that this would provide a useful tool for specific subjects that can be discussed within a one-to-two hour time frame. Finally, an overview of the training programs in the ITER Organization and the Domestic Agencies was given and it was agreed that coordination of such training and awareness programs would be pursued.